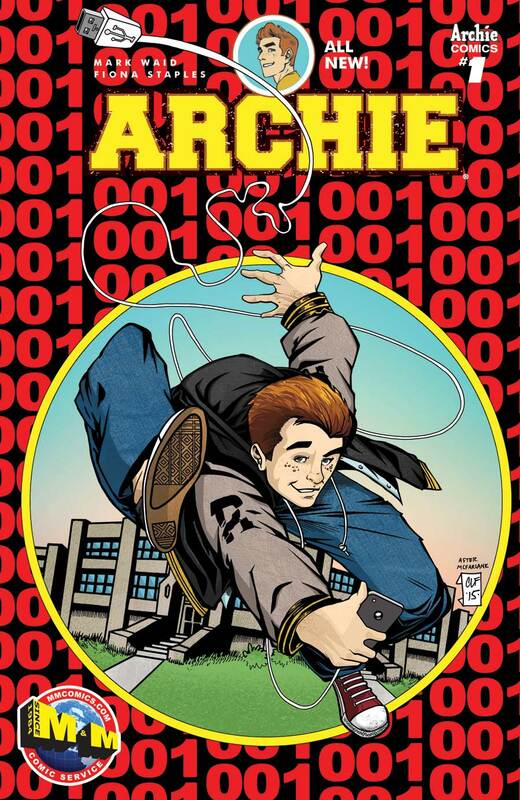 I am going to be perfectly honest here, one of the coolest things related to working on a growing site like this one is having the chance to give back to all of you out there, and that's why whenever we get contacted by a comic shop who wants to give away some exclusives we jump at the chance to do it. 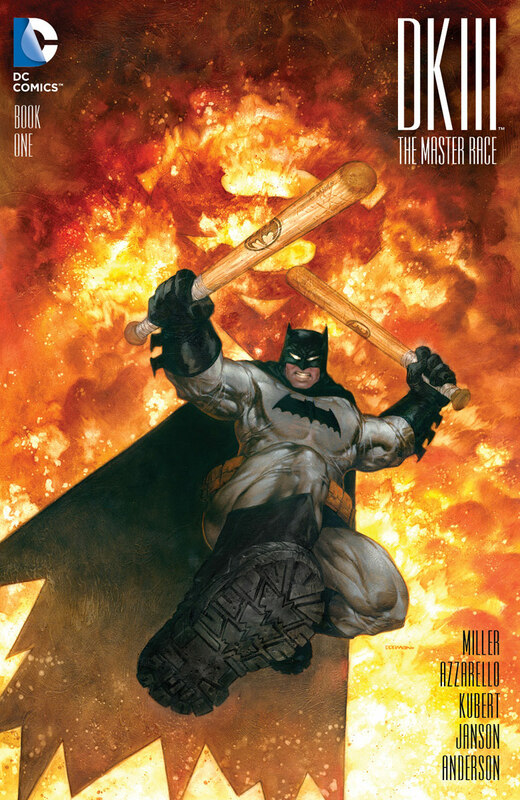 Yes, your eyes are not fooling you, M&M Comics are putting out the only store exclusive out there for the biggest new 52 success: Scott Snyder and Greg Capullo's Batman #1!!! 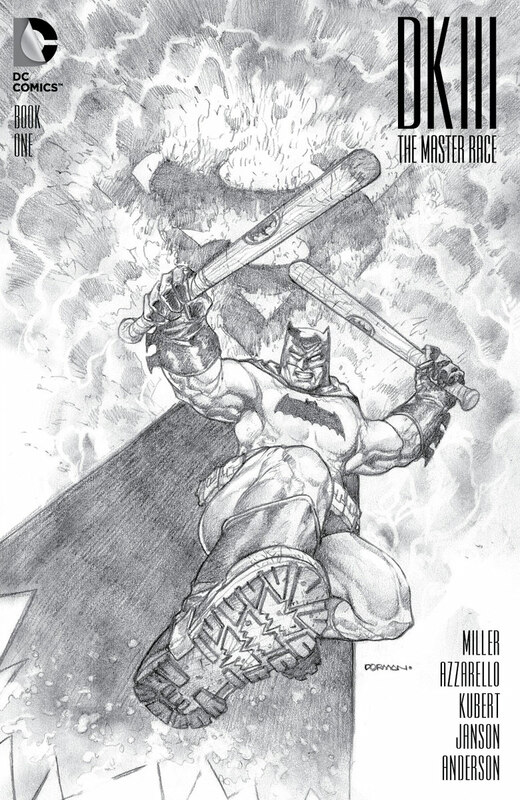 Limited to just 1,000 copies this will be the most limited version of the comic that relaunched Batman and brought him back to the top of the charts. 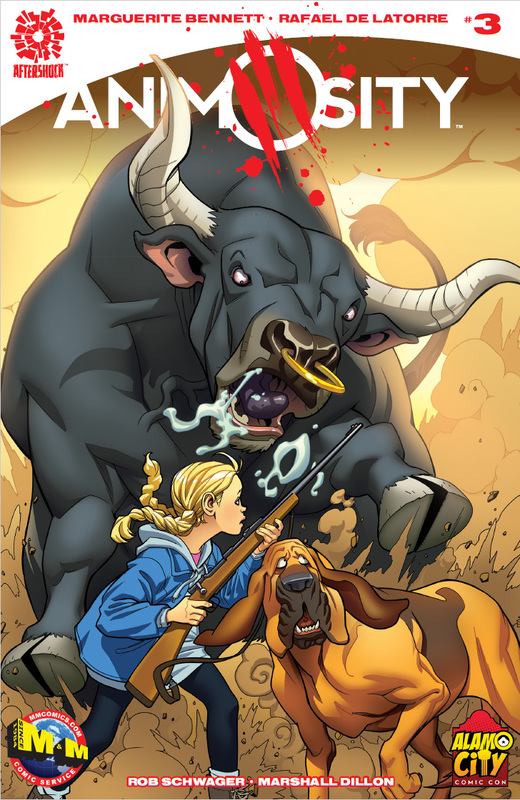 Animosity is huge and here's a couple of variants for #3 drawn by Kelsey Shannon … A color version limited to 250 copies and a black and white version limited to 75. 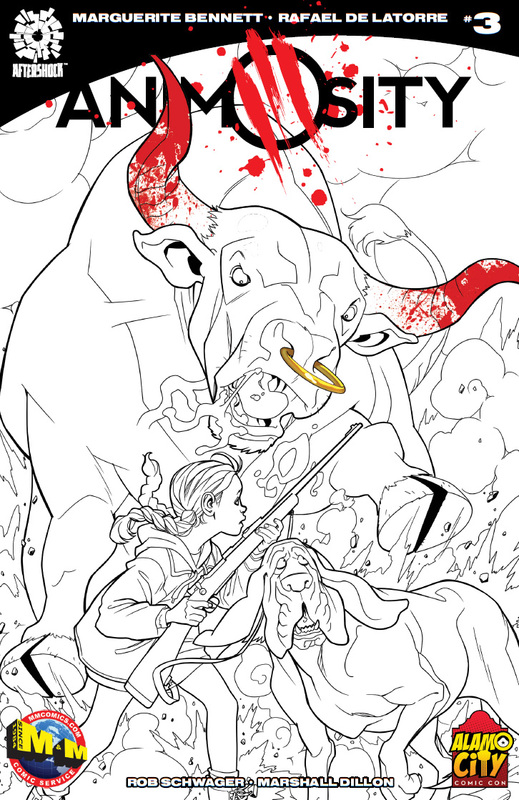 These 3 variants can be purchased right now from their online shop and if you are interested in the Animosity #3 variants, you'd better move fast. 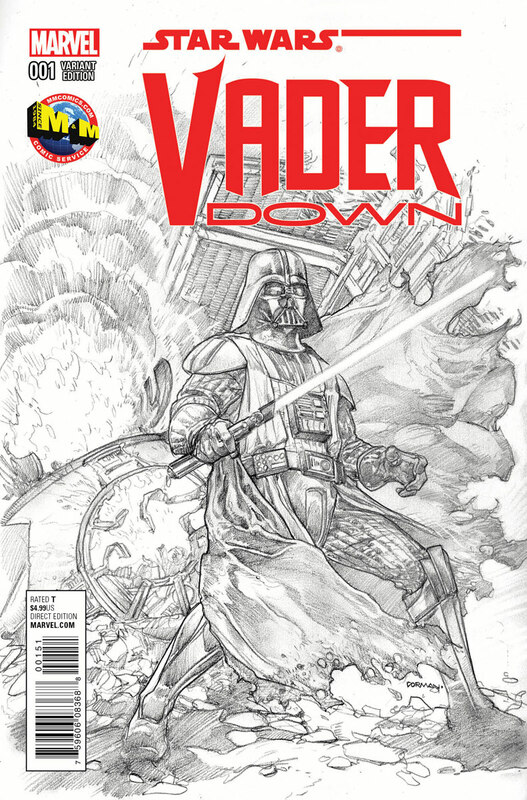 They got some more variants coming out soon (more Animosity, which will be thematically linked to this one) so you might want to bookmark it. While you're there, you might want to check their “standard” variant section, they've got a lot of very nice variants at very nice prices. 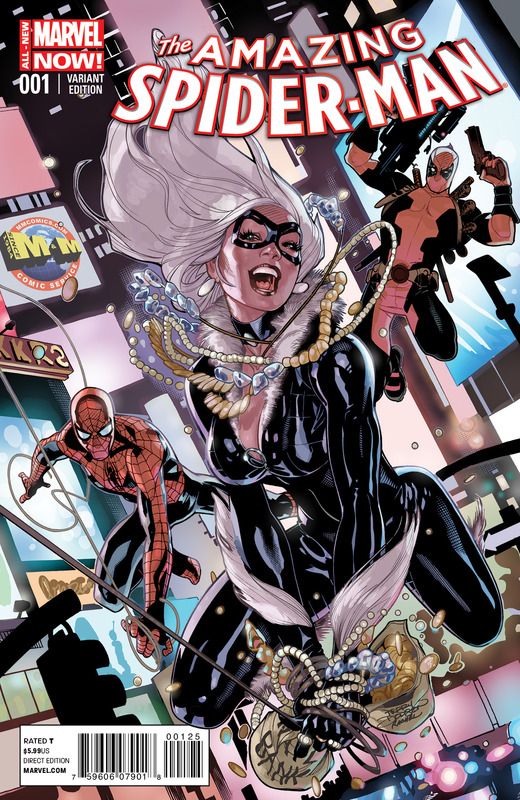 Not to take away from the lovely Black Cat, but is that the only time Dodson has drawn Deadpool? If so, it's a pity! 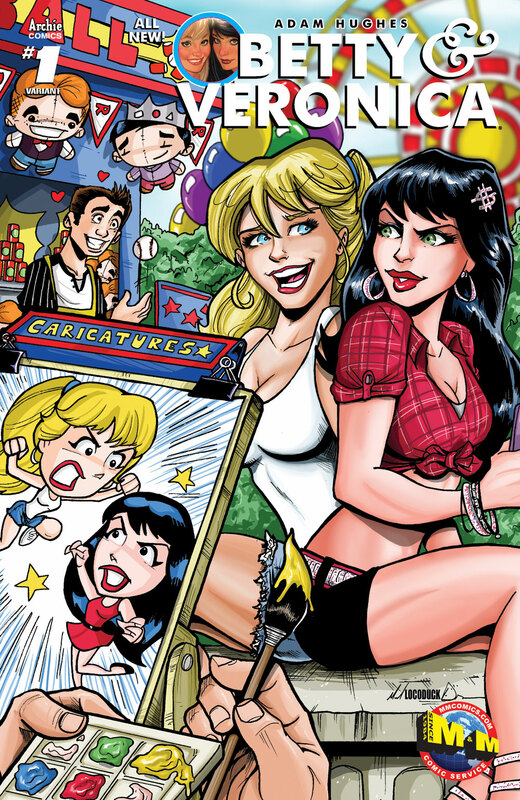 M&M Comics support their local artists and here's two examples of how. 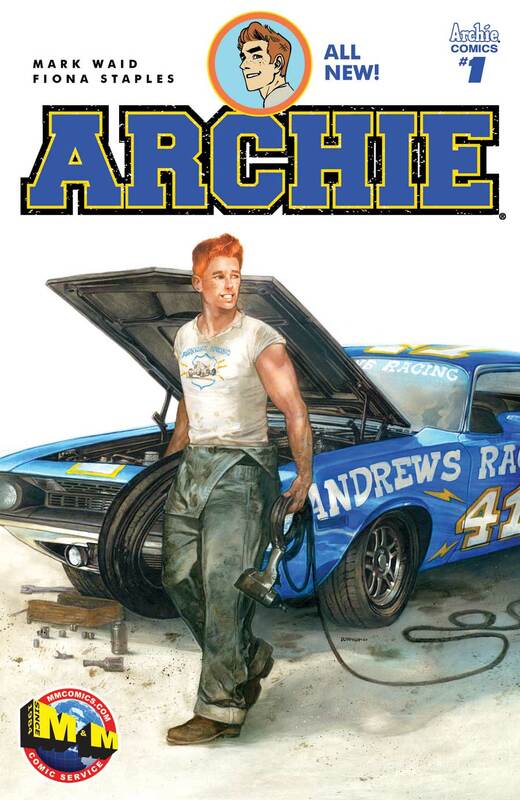 Archie #1 is Chris Foreman‘s first published work, while Betty & Veronica #1 is Michael Locoduck Duron‘s second. 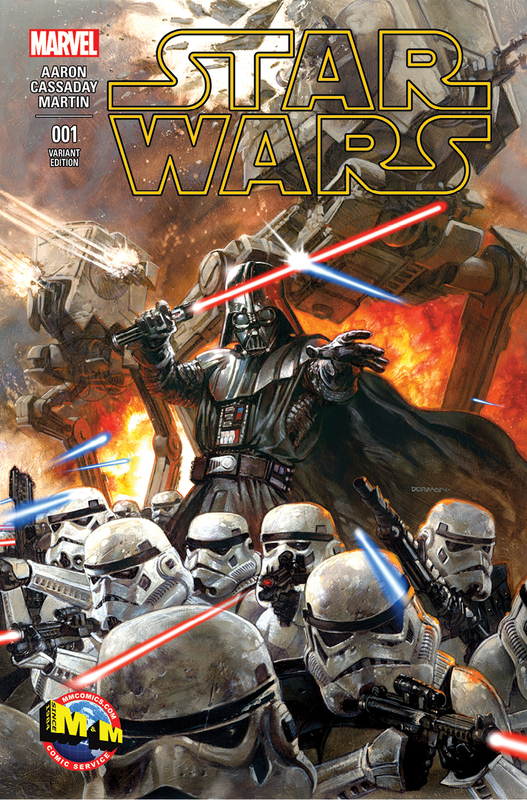 Dave Dorman has become synonymous with awesome Star Wars art. 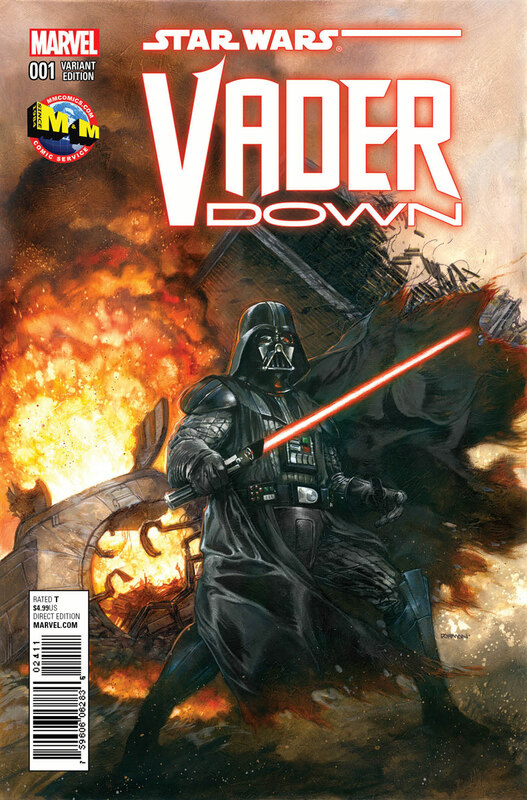 These covers featuring Darth Vader front and center are a good example why. So there you go, a comic shop that shows us there's more to life than Campbell and Dell'Otto and who want one of you to get a set of their exclusives … What's not to like??? They even threw in a second set for our next charity raffle. Keep your eyes open for more info on the contest next week!!! This is amazing! Great job M & M, and Inigo! You’re right, there is more to life than Campbell and Dell’Otto. And this proves it. Nice work, Inigo! And M&M! i’m not familiar with some of those so if i don’t win i’ll be hunting for them, especially that ASM cover! 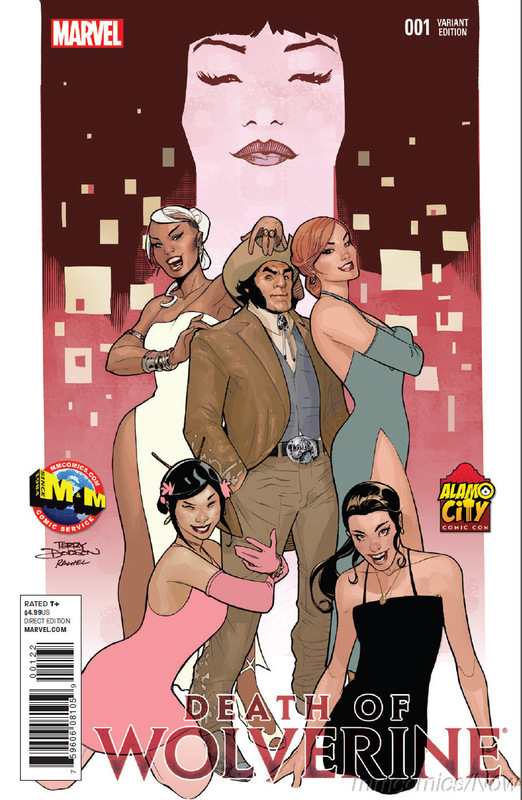 Nice covers, Dodson is another artist who doesn’t get the cover love he deserves. He’s like a crossbreed of Hughes & Cho. LOL…was I the only one who thought there would be candy here? I’m going to be in this Comic Con. How did you say I can get those covers? I am from San Antonio and will be at the Alamo city comic con next weekend. Will be going Thursday night for the preview night as well. Will be stopping by their place to pick up that Batman and Animosity stuff and with Capullo being there gonna get the Batman autoed. Awesome I will be at the con this coming weekend. 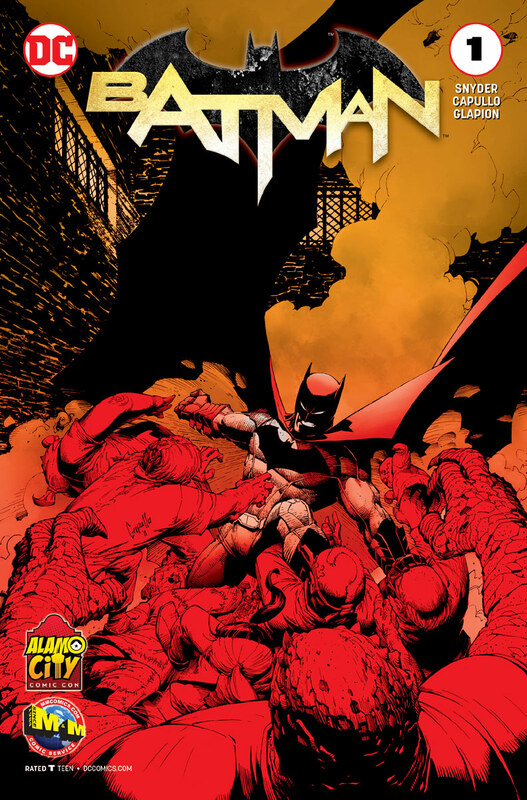 That Batman is high on my list.